Are you a part of the bride tribe? 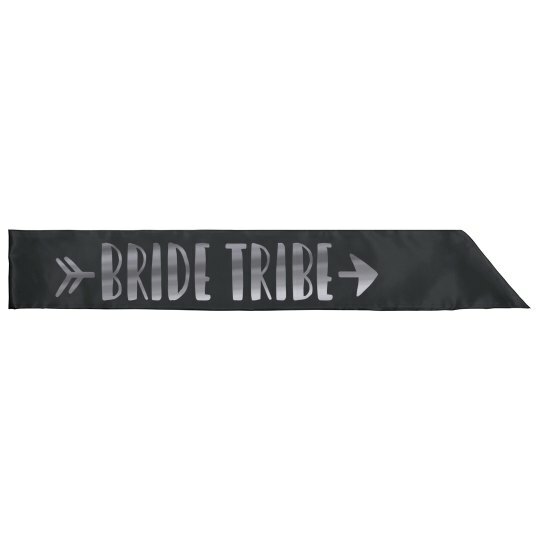 This sash goes with the one for the bride-to-be, and you can't leave her hangin' on her special day. Get all of the bridesmaids matching sashes so you can all go out together to celebrate.